Virgin Media is considering opening up its full fibre networks to a host of internet service providers, in a move that would greatly expedite the roll out of ultrafast services across the UK. A report suggests that Virgin Media’s parent company, Liberty Global, is considering whether to allow ISPs to access its networks for wholesale rates. Currently the UK’s ISP’s, such as Sky, rely entirely on Openreach’s fibre network. The report suggests that Sky’s senior management team has approached Virgin Media as it looks to increase its market reach. 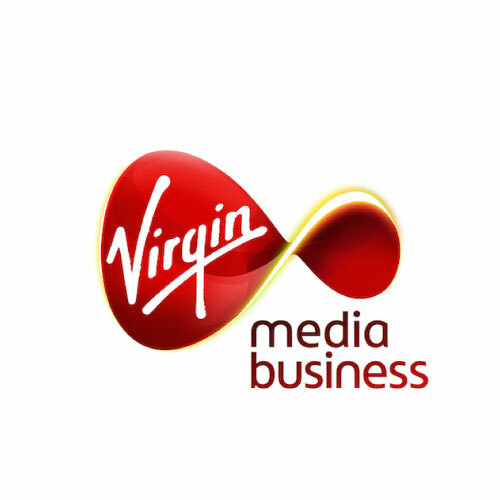 Virgin Media’s cable networks cover approximately 50 per cent of UK households, reaching 14.4 million homes. The move would mean Openreach would face competition on the wholesale side of its business for the first time. The decision to offer wholesale rates to ISPs on its networks would dramatically alter Virgin Media’s business model in the UK, which currently relies on it having a monopoly on its ultrafast networks. Virgin Media has embarked on its £3 billion Project Lightning which will see the company extend its reach to 17 million UK properties. 5G is expected to enhance mobility services in smart cities and for public safety agencies. “The capacity, speed and latency of 5G service makes it perfect for IoT and smart cities solutions, making objects like light poles, pavement and traffic signals smarter,” Sean Harrington, Verizon’s vice president for city solutions, tells StateTech. Digital Norm has been developed by the Superfast Dorset programme. His family switches to superfast broadband and saves money at the same time. ‘Norm’ has been appearing in town centres, local newspapers, on council buses and social media. And there’s an online animation showing how Norm and his family transform their home WiFi. The biggest tender of the week comes from Devon Partnership NHS Trust, which is looking to build an electronic prescriptions system. The deadline for applications is 29 April and the framework is worth £49m. Greater Manchester Combined Authority (GMCA) has launched its version of the local full fibre network programme, an initiative designed to upgrade local authorities’ broadband connections. As part of the project, GMCA is seeking a supplier to provide a minimum of 20 year right of use dark fibre connectivity. The deal is worth £35m. 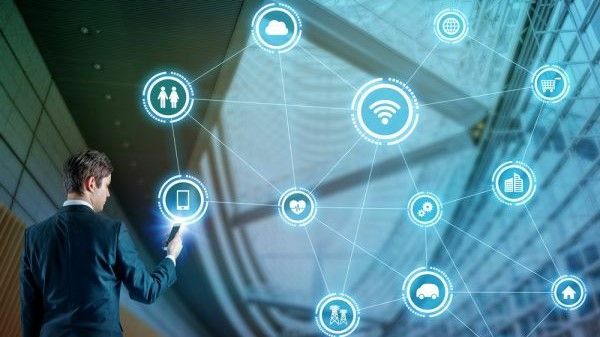 More than half of employees are confused about the true meaning of ‘digital transformation’ and have a high degree of scepticism about their employers’ appetite for digital innovation, a new poll suggests. The research into employees’ attitudes toward digital transformation, innovation and cutting-edge technologies such as artificial intelligence, conducted by YouGov amongst employees at 500 businesses with 50 or more employees, on behalf of Cherwell Software, found that 57 percent of employees don’t know the correct meaning of ‘digital transformation’: 20 percent of respondents couldn’t hazard a guess at its meaning and 12 percent thought it meant moving to a paperless office. 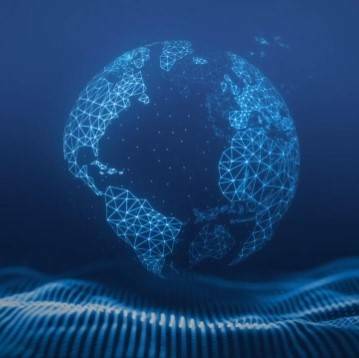 The research findings go some way to explain why the 2018 Dell Digital Transformation Index placed the UK in 17th place in its adoption of digital transformation, lagging way behind emerging countries like India, Brazil and Thailand. Some think it’s about making work paperless. For some workers in the UK, digital transform is still a complete mystery, new research has found. A survey from Cherwell Software on a pool of 500 businesses with 50 or more employees found that some workers simply don’t know what it is, and others think it has something to do with transforming the office into a paperless environment. But it’s not just employees who are sometimes clueless about digital transformation, its meaning and its purpose. It’s also employers. The majority of employees (64 per cent) say their employers only adopt new technology once it already enters mainstream adoption. Less than one in ten are considered ‘digital innovators’, being the early birds in the digital transformation effort. Civil Service World hosted a webinar briefing to learn more about how smarter networks like software-defined networking in a wide area network, or SD-WAN, can lower costs, improve operational efficiency, and create a new citizen experience. At its most basic level, SD-WAN is a technology that typically sits on top of networks. Realistically, its main role is to look from the application down. What SD-WAN technology gives us is the ability to bring networks together – to look at them from a user perspective and organisational perspective – and start to look at how traffic is shaped, how traffic is used, what happens when network states change, and really make sure that an application experience is built. That’s “Intelligent Connectivity”. In the past, the way we did this would be to look at things from the network up. We’d build a network with an amount of capacity and then ensure as best we could from the network configuration that the user and application experience was optimal. SD-WAN has approached that from the other side. It’s a technology that gives visibility and control, and is far more dynamic than what we’ve had in the past. Jason Kitcat has got rid of digital strategies and teams and introduced in a single function devoted to service change. Jason Kitcat has a radical approach to digital delivery in local government. At Essex county council, he has done away with digital strategies and digital teams – he thinks the word ‘digital’ is overused and meaningless, anyway – by integrating a range of disciplines into a single function focused on change. “In my view, the culture, practice, tools and techniques of the internet age should be a mainstream part of how any organisation addresses its strategic objectives and challenges,” says Kitcat, who joined who joined Essex in 2017 as executive director of corporate development.